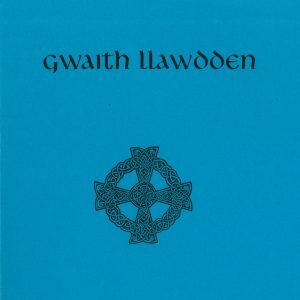 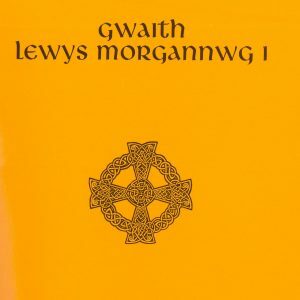 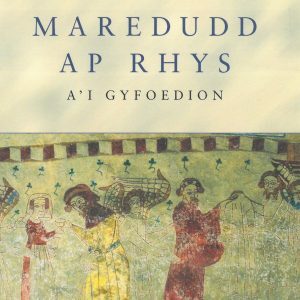 View basket “Gwaith Hywel Dafi II” has been added to your basket. 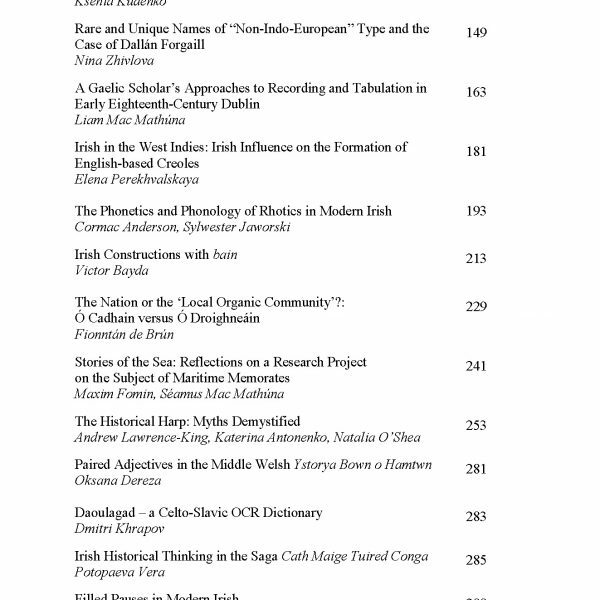 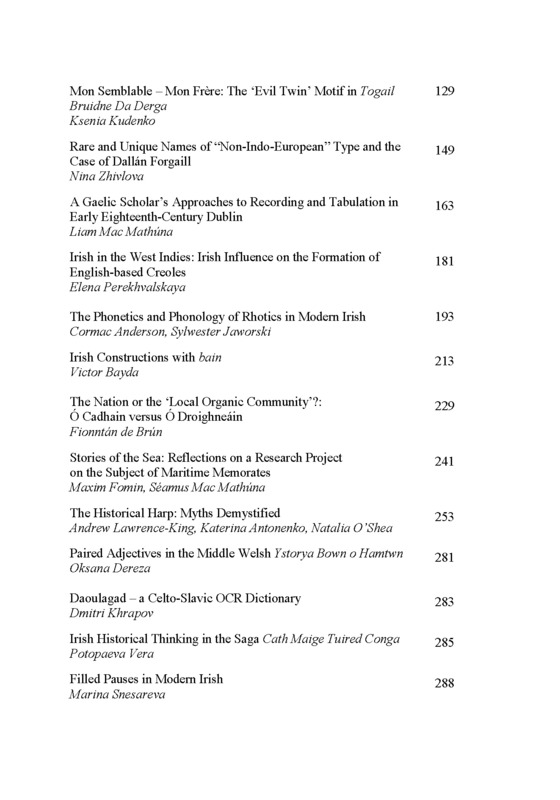 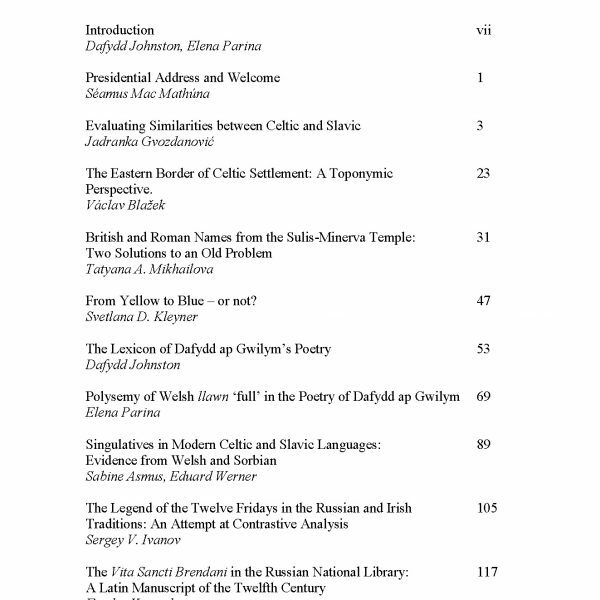 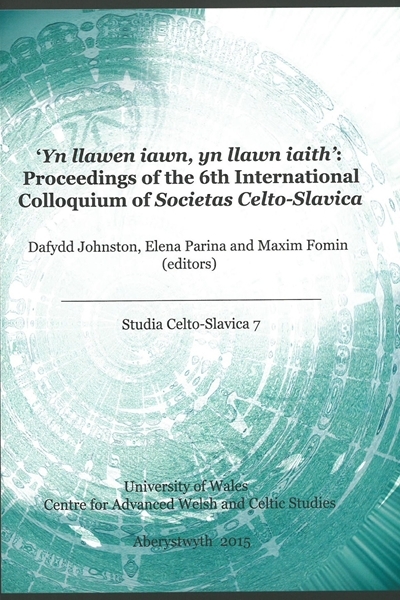 This volume contains twenty two articles, eighteen of which were presented as papers at the Sixth International Colloquium of Societas Celto-Slavica held at St Petersburg, 28–30 June 2012. 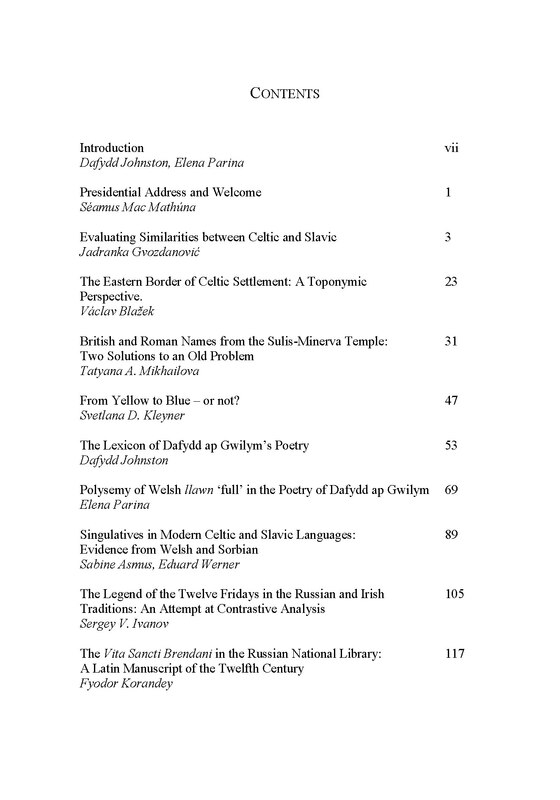 Ranging from the early Celtic languages to modern Irish and Welsh, the contributions adopt a variety of approaches, including toponymics, linguistics, folklore and musicology. Four shorter articles showcase research of younger scholars, presented during a poster session.